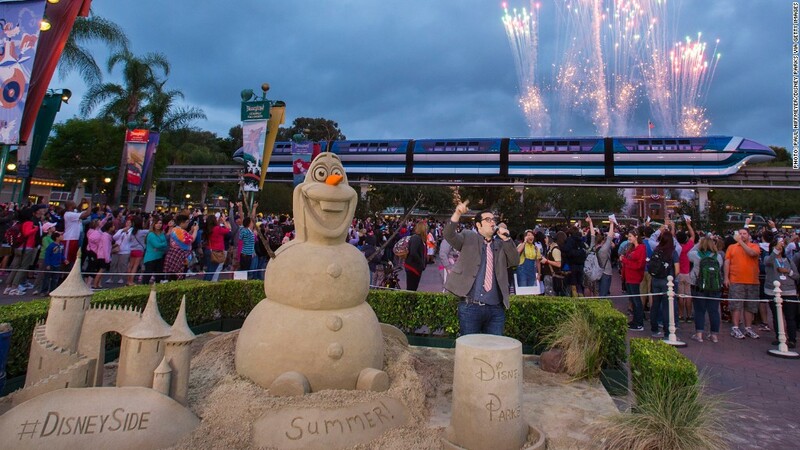 Actor Josh Gad (voice of "Frozen" snowman Olaf) celebrates the kick-off to summer at the Disneyland Resort. It's time for fans of Epcot's classic ride, Maelstrom, to let it go. "Frozen" is here. Walt Disney Resorts announced Friday that construction has begun on a new attraction based on the animated hit "Frozen." It will take the place of Maelstrom, a Norwegian boat ride at Walt Disney World's Epcot center in Florida. "From the moment we screened the film several months before its release, we were inspired by the possibility of bringing this great story to life for our guests," Tom Staggs, chairman of Walt Disney Parks and Resorts chairman, wrote on the company's blog. Maelstrom will be missed by many (present company included), but the move makes a whole lot of sense for Disney. Since its release last November, "Frozen" has been one of the biggest financial, critical and cultural successes in years for the Mouse House. And Disney has done whatever it can to capitalize on that. 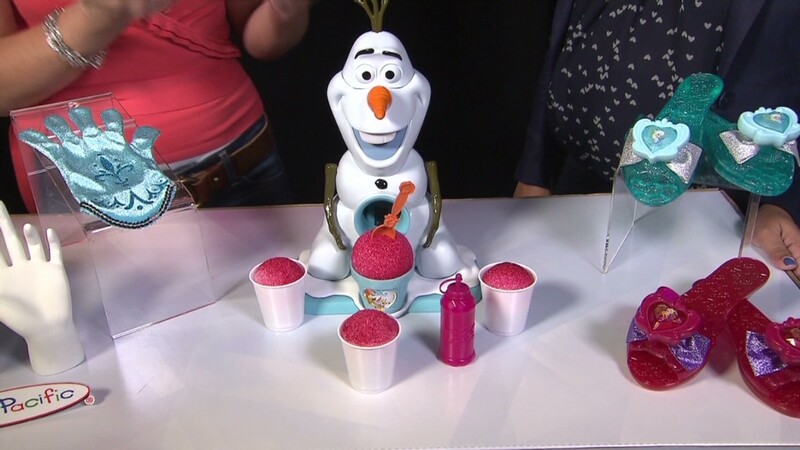 There's "Frozen" merchandise, of course, and a Broadway show. Next spring will bring a short film, "Frozen Fever," involving the film's popular princesses. A theme park ride was the next logical move. "Frozen" is the highest grossing animated film of all time — giving Disney 1.2 billion reasons to build an attraction based on the film. Disney gave no details on what the actual attraction would entail. But the pavilion will include an area where guests will be able to meet characters from the film. In May, Disney CEO Bob Iger said "Frozen" was one of Disney's top five franchises ever. "So you can expect us to take full advantage of that over the next at least five years," he said.